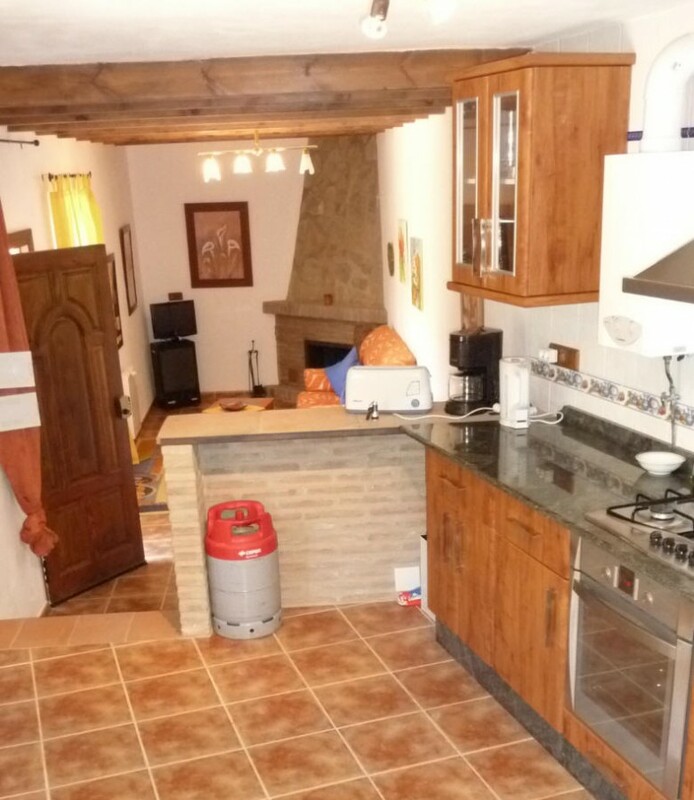 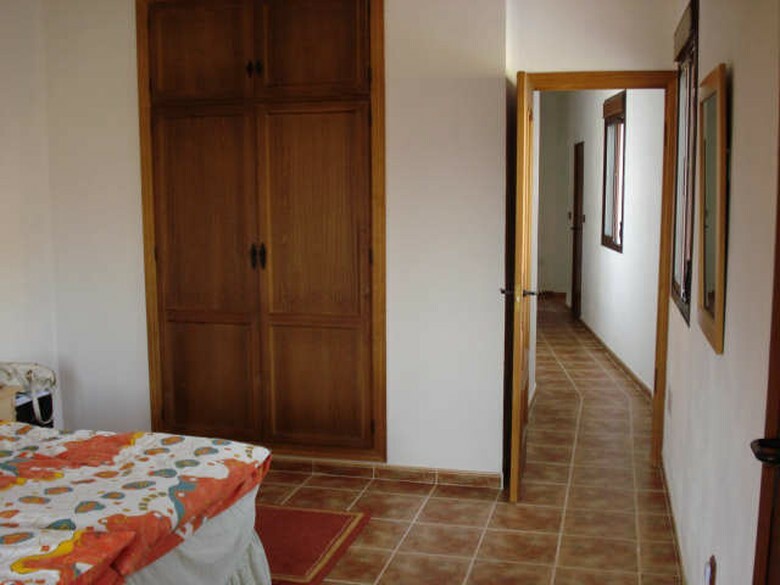 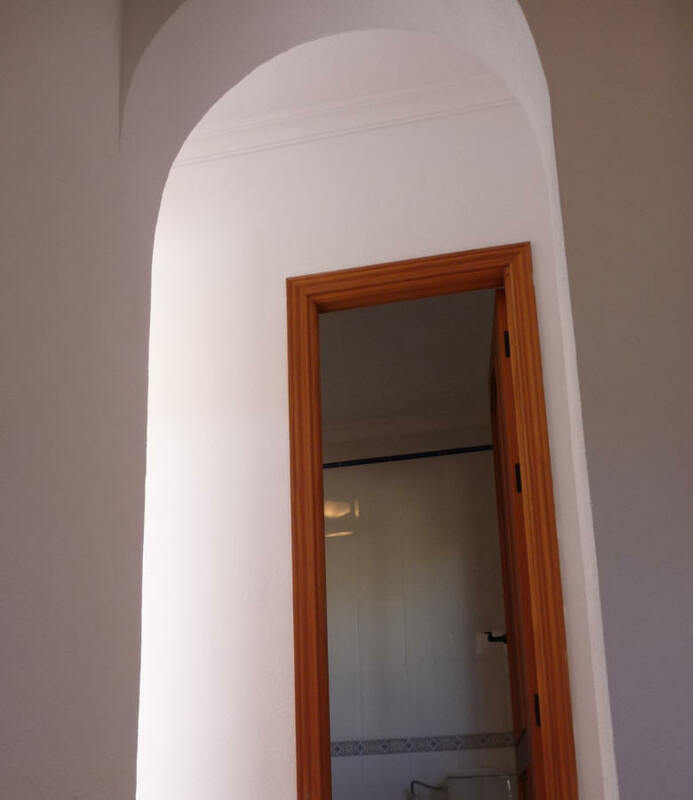 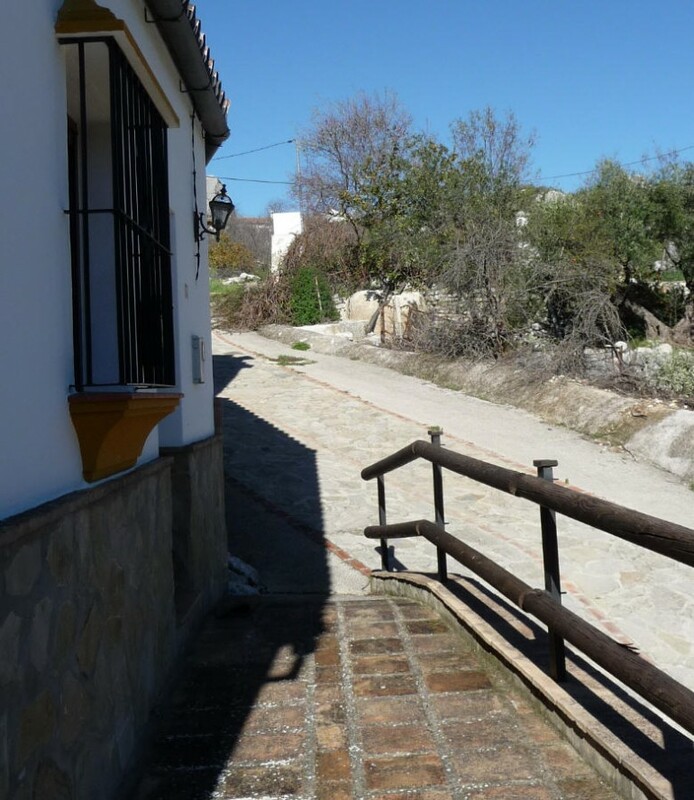 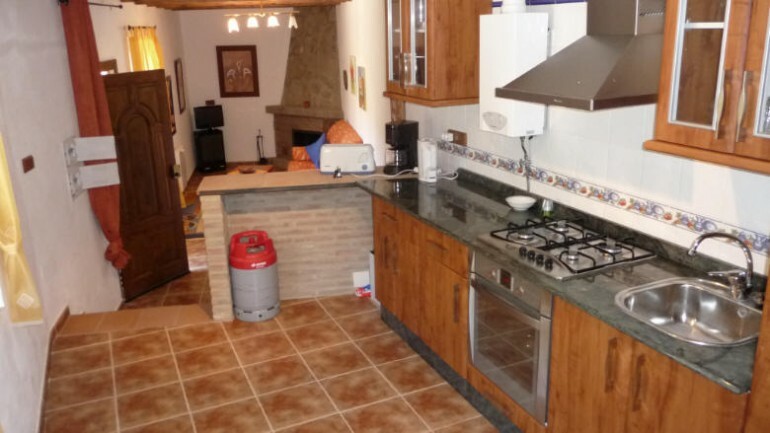 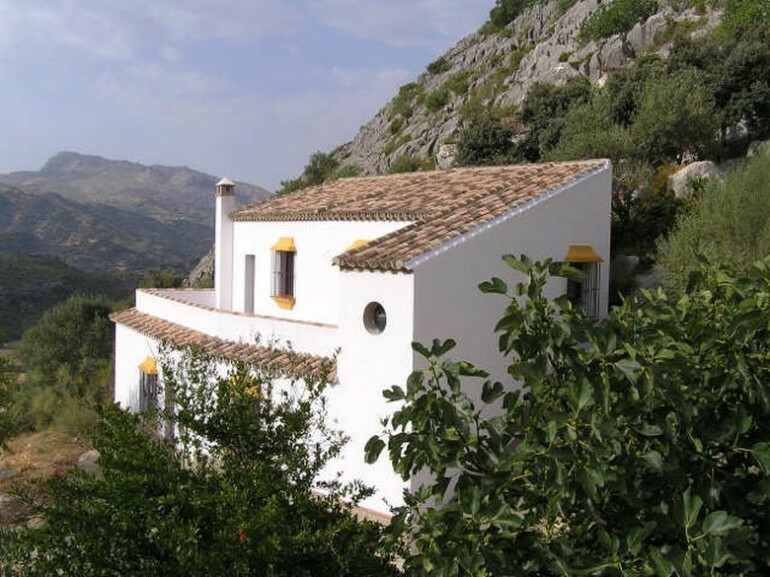 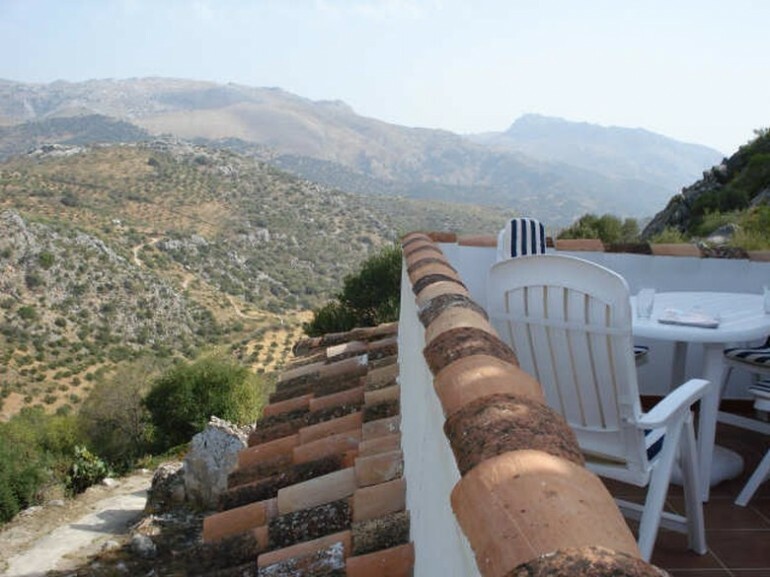 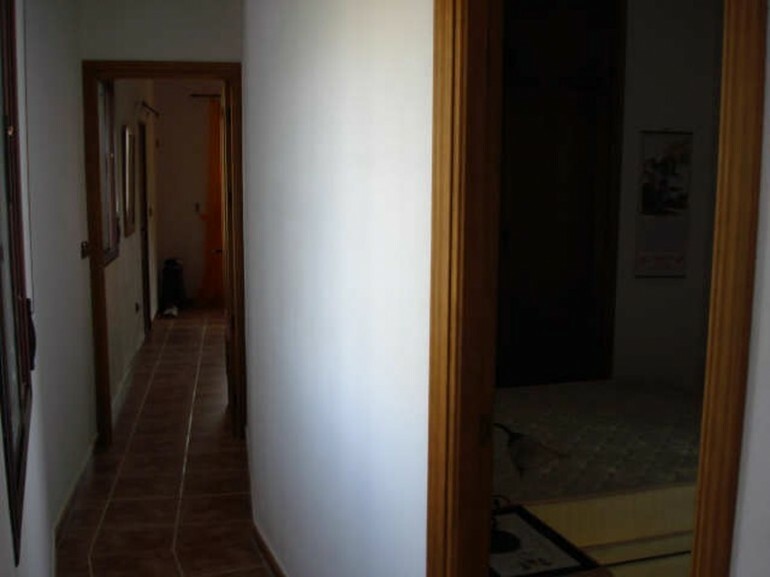 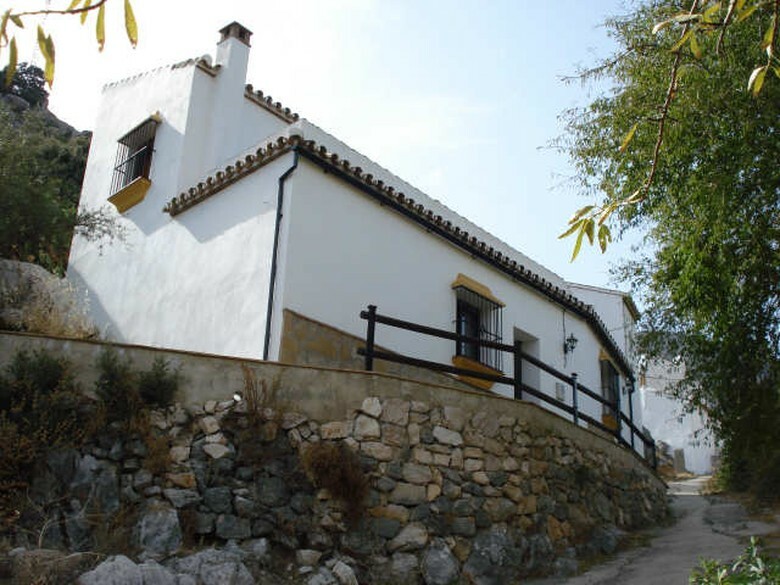 A charming detached house situated on the edge of a picturesque town called Montejaque. 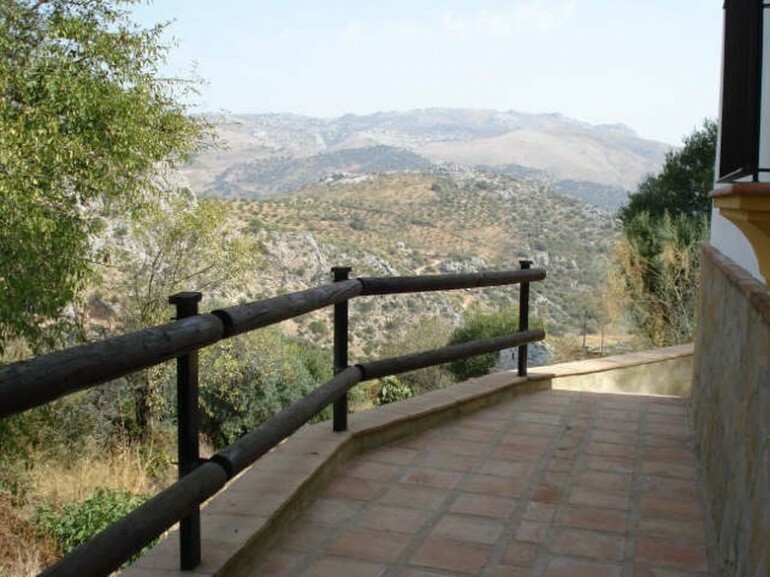 The house is very private and has incredible views from the front patio and the terrace. 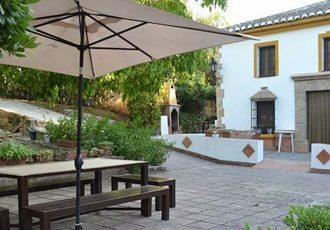 There is a small garden & a very spacious terrace. 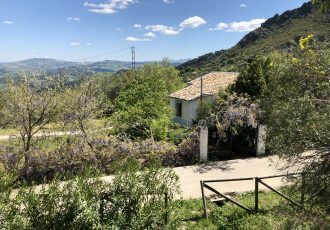 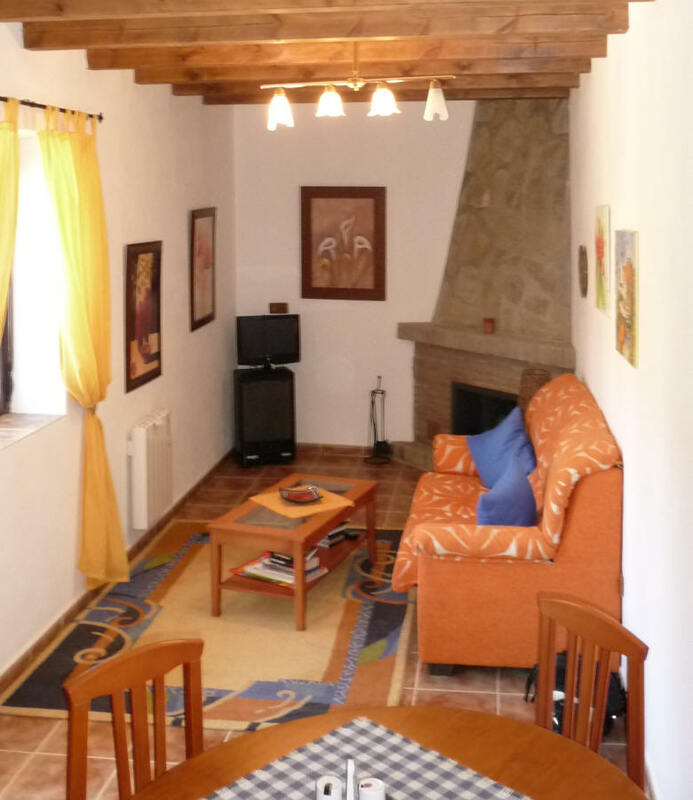 The property was totally renovated two years ago and has been finished in a rustic style and with some beautiful features including old tiles, timber beams and the original thick stone walls. 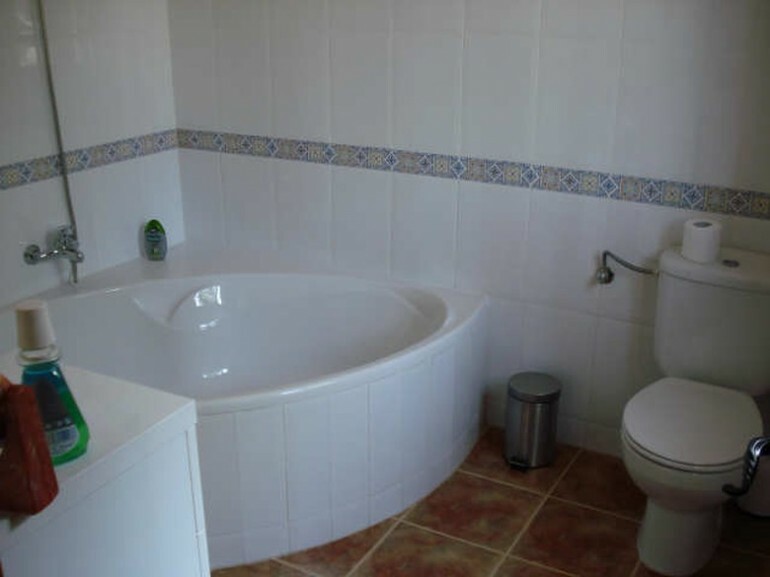 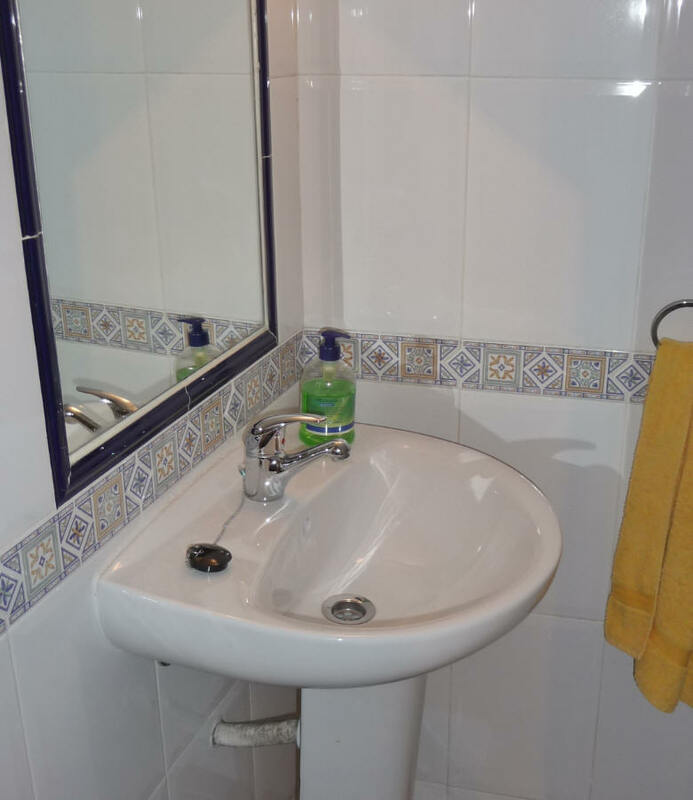 There are two very spacious bedrooms, a luxury bathroom, a cloak room, fitted kitchen and a lounge diner. 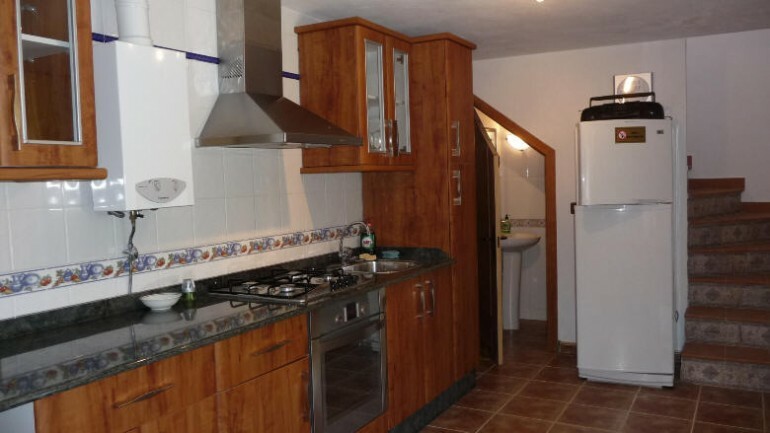 The property comes with mains water, electricity, double glazed windows, an open fire place, fitted wardrobes and a telephone line if required. The area is very tranquil, ideal for bird watchers and country walkers. 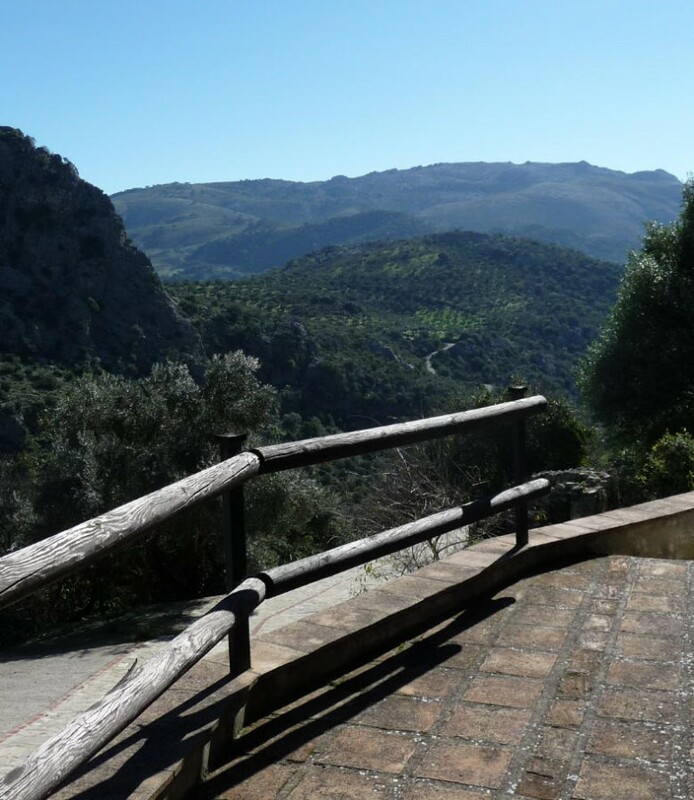 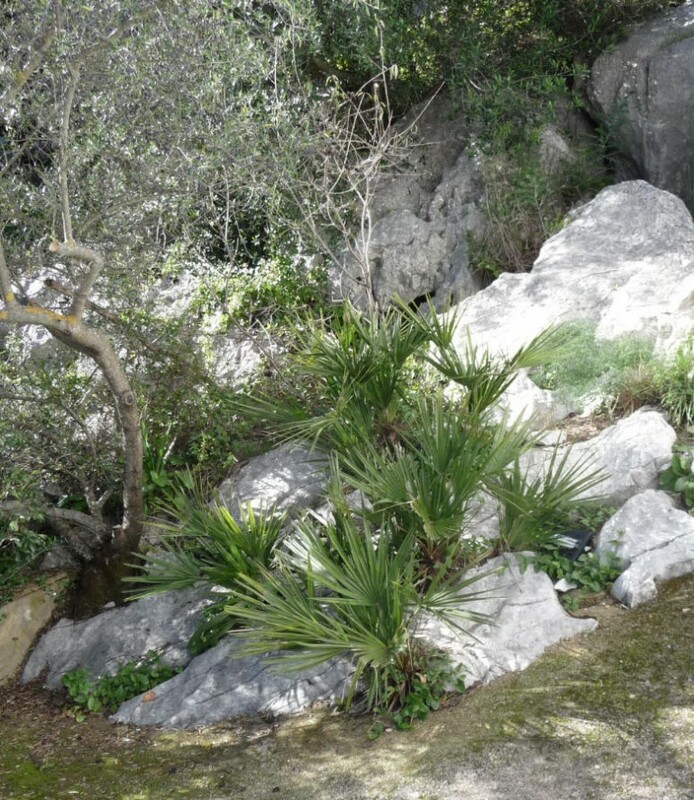 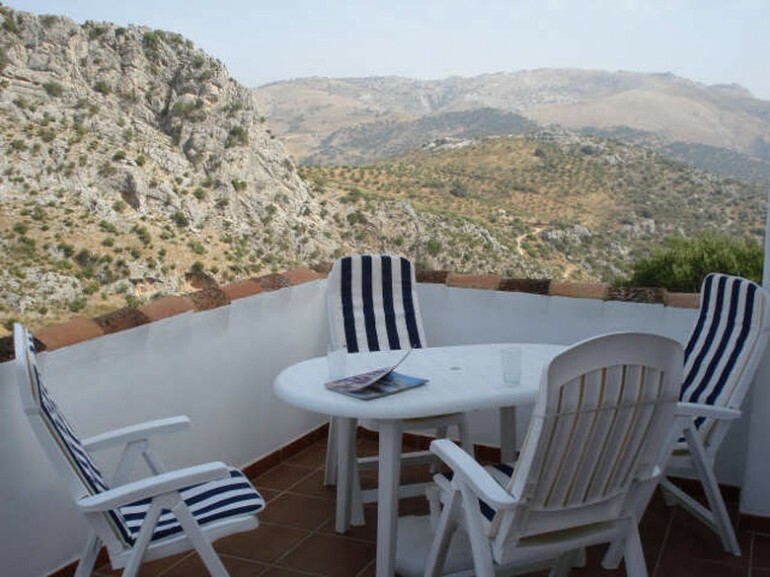 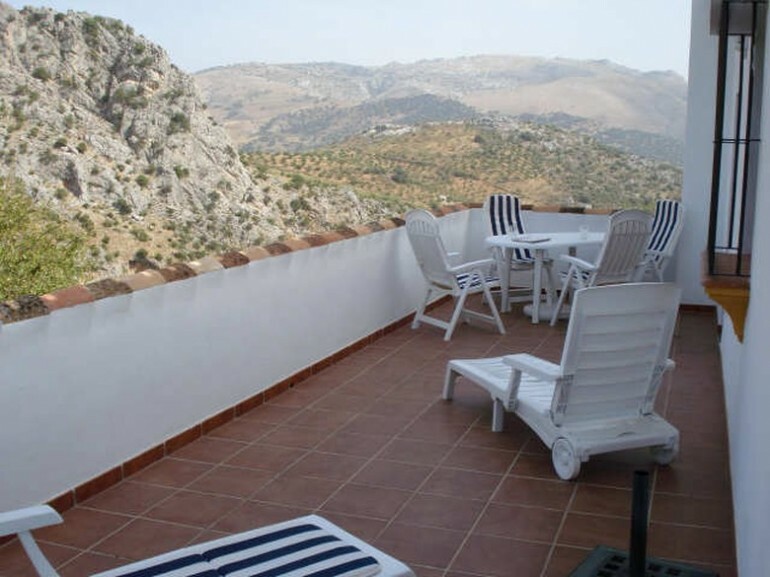 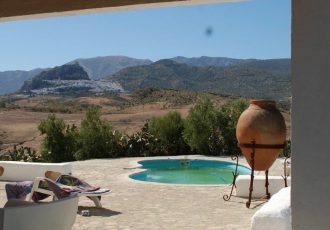 Ronda is only about an 18 minute drive away & the centre of Montejaque is a two minute walk.